Even if you are a beginner in French, there will be plenty of opportunity to practice your French when traveling in a French speaking country. 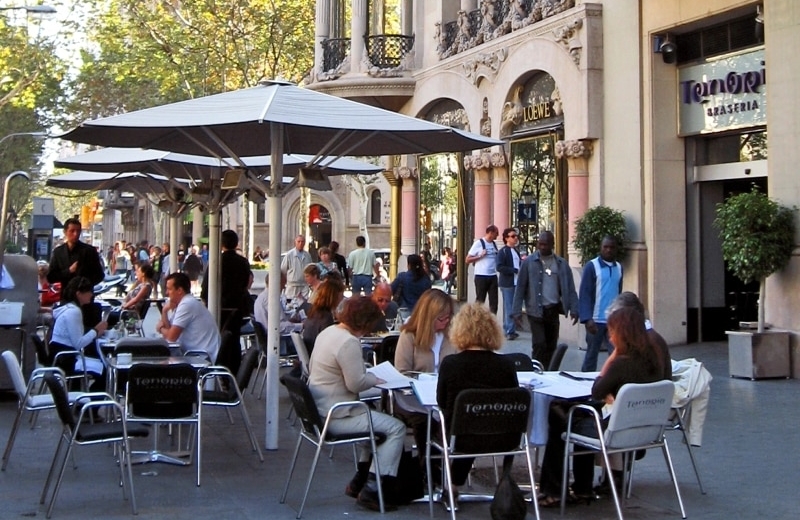 If engaging into a real conversation with French people may not be easy – either because you actually don’t speak French well enough or because they’d rather practice their English (! ), you will for sure be able to drop a couple of French sentences, and use your French politeness. So, make sure you review essential sentences before your trip. Practice simple phrases like these, so they come naturally to you and you don’t have to struggle with them. Knowing these by heart will give you more time to think about the rest of what you’d like to say. Make sure you also know how to pronounce the name of the place you want to visit. There is nothing more annoying to a French person than a tourist saying “ou sont lé tchamps eely zees”… If you are staying in a hotel, ask the clerk to say the names of the places for you, and write them down in a way it makes sense to you! 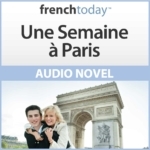 If you are going to Paris, check out my French audiobook “Une Semaine à Paris” which included pronunciation tracks of the main places of interest and museums.